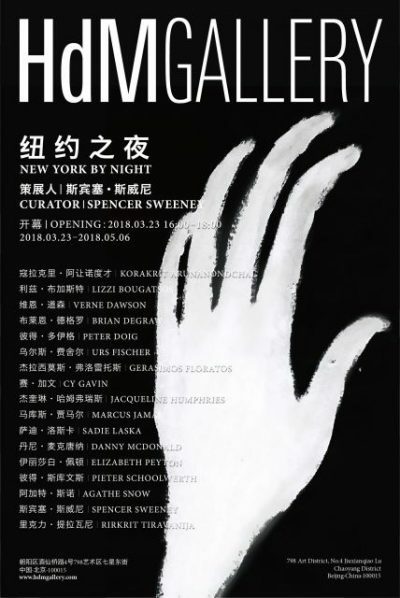 HdM Gallery Beijing is pleased to present “New York by Night”, Spencer Sweeney’s personal artistic journey through the streets of the New York from the late 90’s until today. Bringing works selected and assembled by Spencer Sweeney himself, the exhibition brings together 17 of the most celebrated artists from New York’s creative community. Courtesy of the artists and HdM Gallery, for further information please visit www.hdmgallery.com.